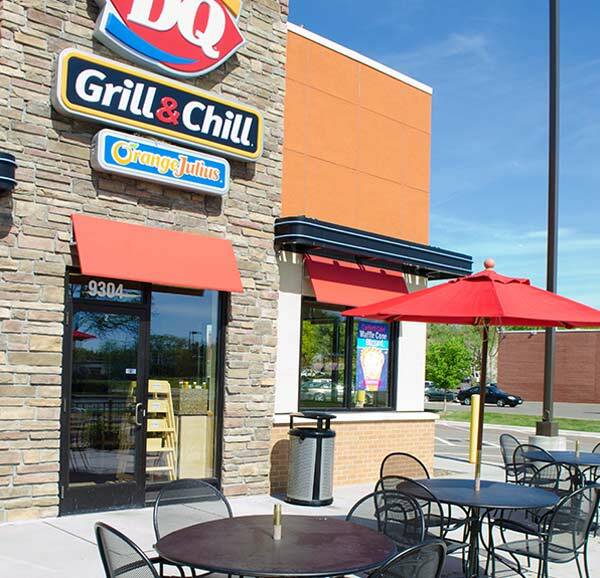 Supplying notable brand names with franchise specific furniture for decades, we understand the complexities of chain business. 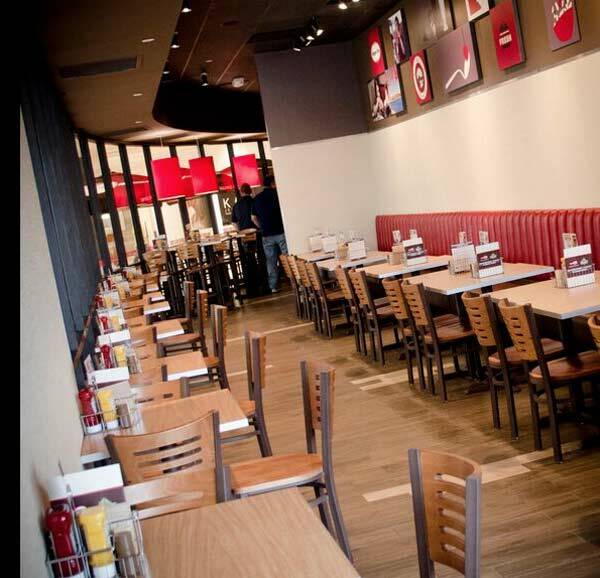 Plymold provides furniture to an average of 1,300 locations per month and serves 20 of the top national chains. Our dedicated Customer Support Teams manage each project from start-to-finish. These same teams serve as customer advocates. With an average of twenty-one years of commercial furniture experience, you know that we have seen it all. Looking for a turn-key solution for your large project? We can help you too. Go to Plymold.com to learn more and see examples of recent projects. 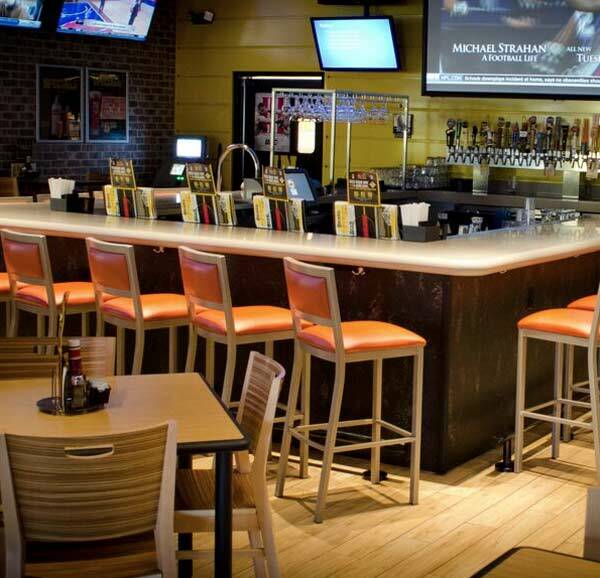 We offer trade discounts to foodservice dealers, interior designers, and qualified industry professionals. A tax identification number or resale certificate is required to register an account to view discounted pricing. To inquire about trade accounts, please contact us at dealersales@plymold.com. We want to work with you to supply the furniture package for your multi-unit operation or large scale project (50+ seats or more). Please provide your contact information with a brief description of your project including your timeline and one of our experienced sales professionals will contact you.